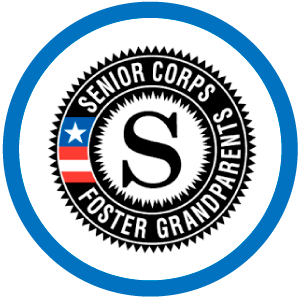 Foster Grandparents are role models, mentors, and friends to at-risk children or children with special/exceptional needs. The program provides a way for volunteers age 55 and older to stay active by serving children and youth in their communities. Grandparents serve children and youth who have special or exceptional needs, or are in circumstances that limit their academic, social, or emotional development. Grandparents serve from 15 to 40 hours per week in locations including schools, nonprofit child care facilities, and Head Start centers to provide one on one tutoring and mentoring. Volunteers receive pre-service orientation, training from the organization where you will serve, supplemental accident and liability insurance, and meals while on duty. 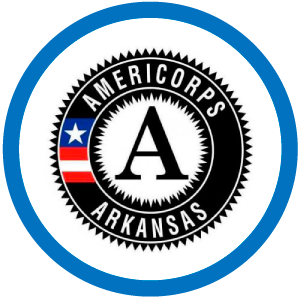 Volunteers who meet certain income guidelines also receive a small stipend. When you volunteer, you are not just helping others—you are helping yourself. Volunteering leads to new discoveries and new friends. Plus, studies show that volunteering helps you live longer and promote a positive outlook on life. 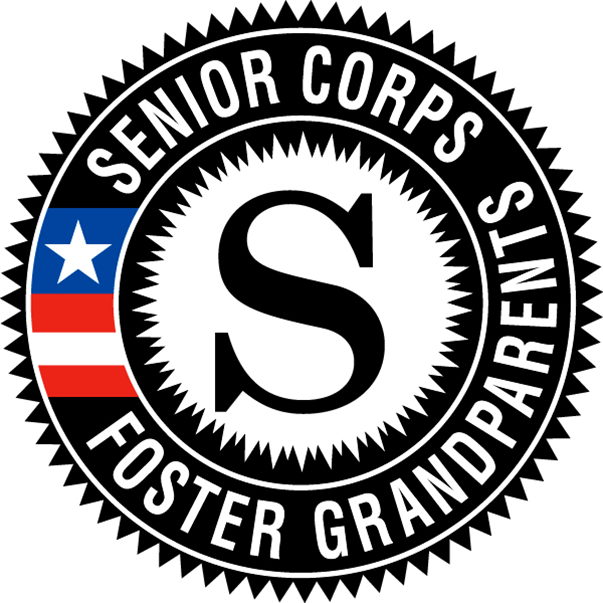 So get involved, and join Foster Grandparents today.